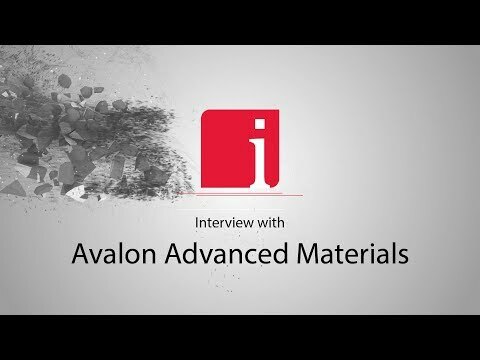 InvestorIntel Features on Avalon Advanced Materials Inc.
InvestorIntel Videos on Avalon Advanced Materials Inc.
Avalon Advanced Materials Inc. is a Canadian mineral development company headquartered in Toronto specializing in niche market metals and minerals with growing demand in new technology. 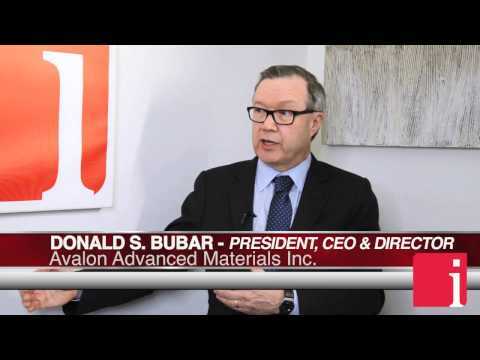 Avalon has three advanced stage projects, providing investors with exposure to lithium, tin, indium, as well as the rare earth elements, tantalum, niobium and zirconium. 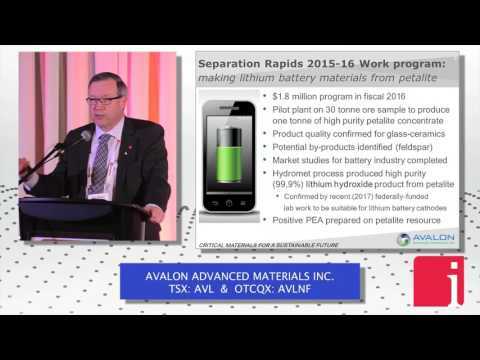 Avalon is currently focusing on developing its Separation Rapids Lithium Project, Kenora, ON and its East Kemptville Tin-Indium Project, Yarmouth, NS to production, while continuing to advance its Nechalacho Rare Earths asset in the NWT. 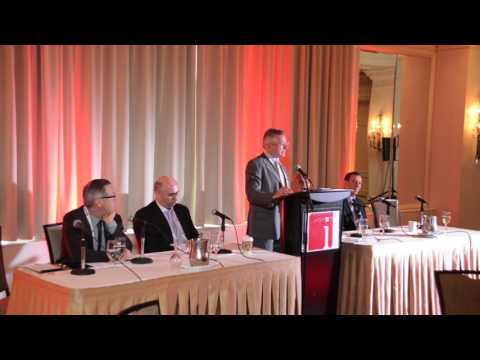 Social responsibility and environmental stewardship are corporate cornerstones.